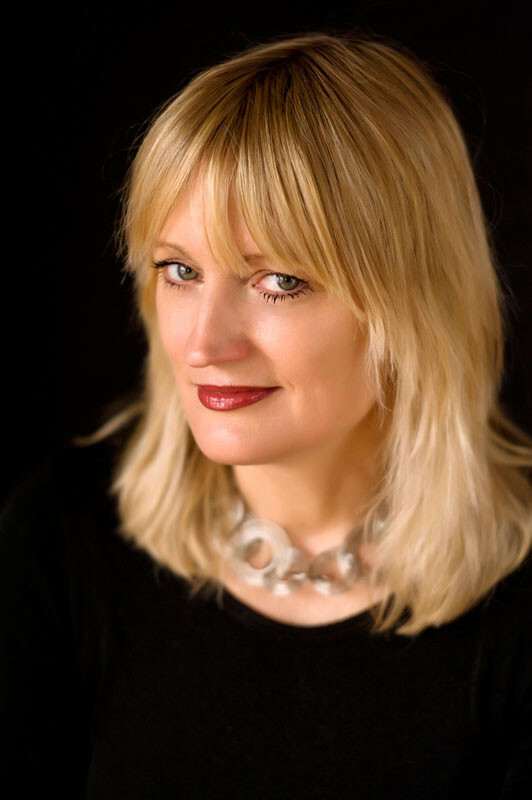 Ros Barber is author of verse novel The Marlowe Papers (2012), which won the Desmond Elliot Prize 2013 and was long-listed for the Bailey’s (formerly the Orange) Prize. Her last collection of poetry, Material (2008), was a Poetry Book Society recommendation. his skin rippled ancient by the wet. instantly I knew it from the ship. and his weight was egging sea onto the deck. and fearing sunset – blood that blooms like poppies in the water. I never felt so cold. my belief in land is withered. I could do with company, I guess.